Nokia Lumia 830 16GB Black Unlocked A *VGC* + Warranty!! 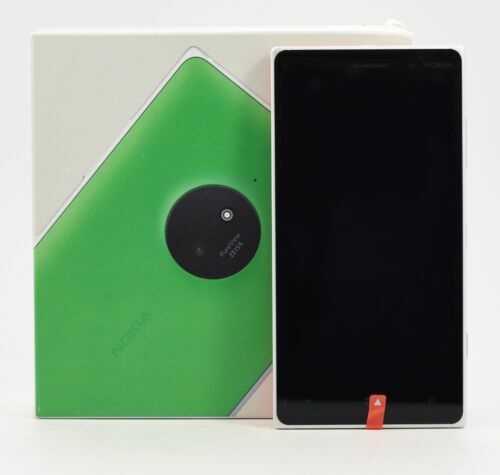 Nokia Lumia 830 16GB White Unlocked A *VGC* + Warranty!! Nokia Lumia 830 - 8GB - Black UNLOCKED QUADBAND CAMERA BLUETOOTH GSM CELL PHONE. Nokia Lumia 830 16GB Green Unlocked A *VGC* + Warranty!! Nokia Lumia 830 16GB Black Unlocked C *VGC* + Warranty!! Nokia Lumia 830 16GB Orange Unlocked B *VGC* + Warranty!! Nokia Lumia 830 16GB Orange Unlocked A *VGC* + Warranty!! 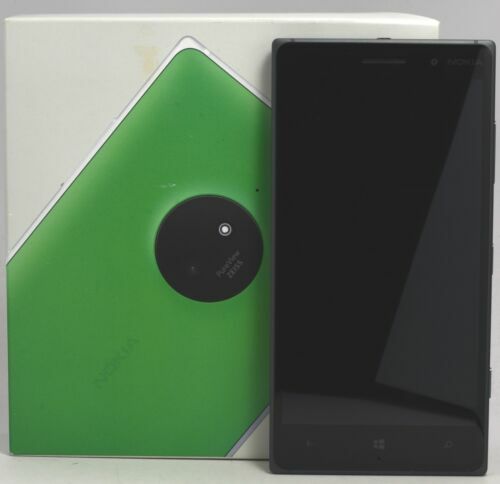 Nokia Lumia 830 16GB Grey Unlocked A *VGC* + Warranty!! Nokia Lumia 830 Unlocked Mobile Phone *VGC*＋Warranty! Nokia Lumia 830 16GB Green Unlocked B *VGC* + Warranty! !